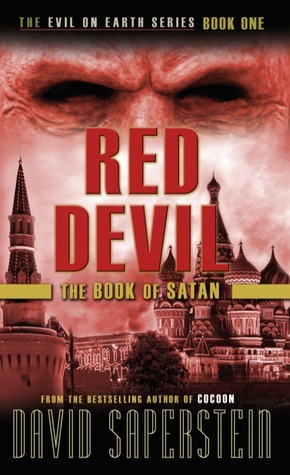 Get your FREE Kindle Version of “Red Devil: The Book of Satan” Saturday December 5th Through Wednesday December 9th! As part of our #DecemberDeals promotion this month, we are happy to say that we are offering the first book in the Evil on Earth Series, “Red Devil: The Book of Satan” for FREE on KINDLE from now until Wednesday December 9th. Enter to Win a Copy of Green Devil: The Book of Belial! 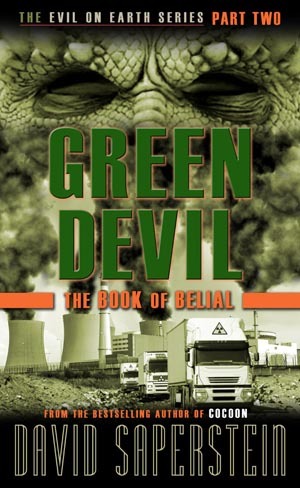 We’re Giving Away Five Copies of Green Devil: The Book of Belial This Month!